Over the weekend DICE the developers of Battlefield 3 revealed that the massive highly anticipated patch will be arriving on PS3 consoles tomorrow. 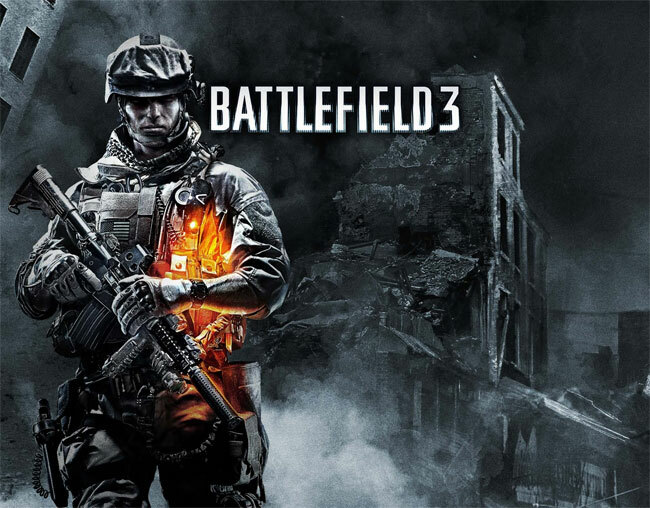 Bringing with it a number of new features including the ability to rent your own dedicated Battlefield 3 server. New features within the new Battlefield patch will provide gamers with the ability to disable antialiasing in the game to reduce input lag. As well as providing speedier action from the prone position and furthering the effect of the game’s suppression mechanic while giving a boost to accuracy when moving. Both Xbox 360 and PC versions of the same patch will be arriving very soon, say DICE. As soon as we learn of their release date we will keep you updated. Earlier this month EA & DICE announced that their new Close Quarters DLC would be arriving in June 2012, and the new trailer for the Battlefield 3 DLC can be viewed here.